You’ve worked hard to be able to run your own business now you need to make sure you’re covered with general liability insurance coverage. It’s a fact – business place accidents happen and your company needs to be covered in case of an incident. 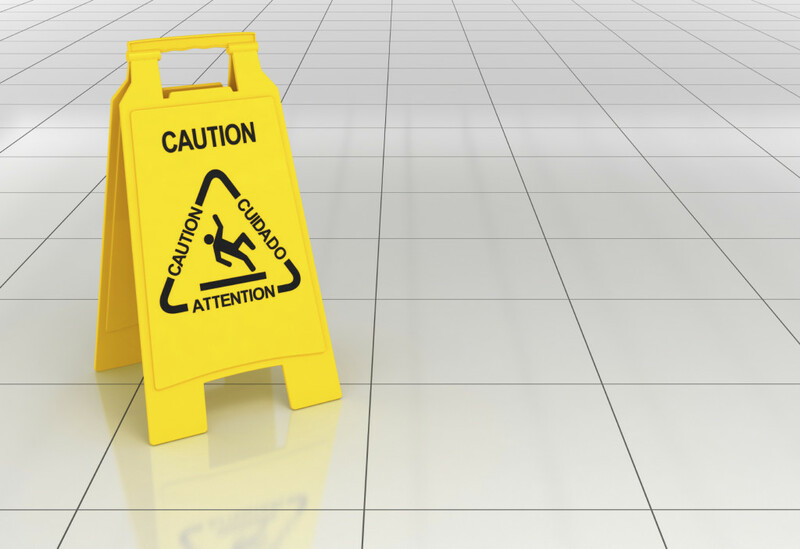 General Liability coverage protects your business along with business owners and operators from liability risks. As independent insurance agents we are able to write policies for the majority of industries with varying coverage limits to ensure the business gets their desired amount of coverage. Don’t make the mistake of thinking that you don’t need added coverage.